The Espen® 2x Dining Chairs are cushioned for comfort. A solid wood frame with delightful button accents supports the most robust of thinkers. Strength and beauty to chair-ish. See more dining chair designs from our collection. Let’s talk about materials. We sourced a Solid Wood frame for its sturdy strength. And Solid Beech legs for its beauty. All carefully chosen. With quality checks every step of the way. The Espen® exudes elegance. Smooth, subtle lines. Accented by button detailing. It’s understated and it’s timeless. Style it with the rest of the Espen® Collection for a full dining set. The Espen® Dining Chairs are all about personalisation. Choose from a vast variety of fabric and leg colours. From bright Petal Turquoise, to elegant Night Black. 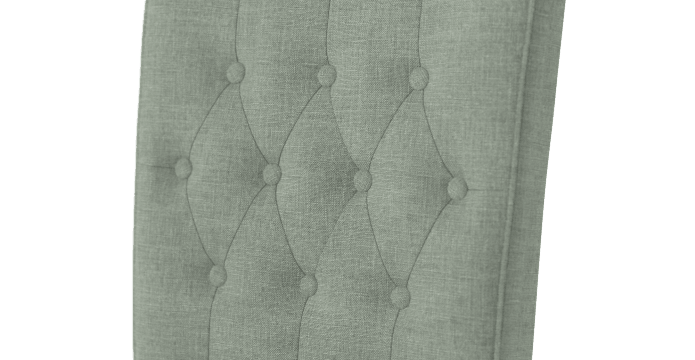 Woven from a linen blend, the Brosa Signature Premium fabric is both luxurious and durable. We recommend putting no more than 200kg on the Espen 2x Dining Chair. 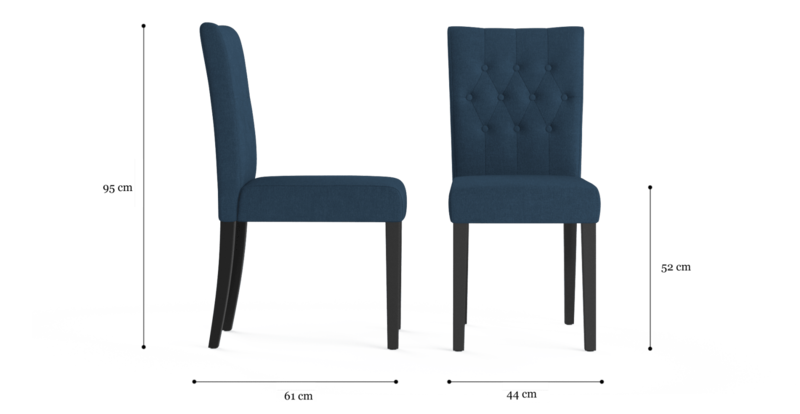 Excellent quality great delivery experience..
We love our new dining chairs! They are sturdy and well designed. Excellent value for money. The fabric samples you sent made it easy to choose the colours we wanted.Arrived quickly and there was excellent communication throughout the whole process. We had previously purchased a coffee table from Brosa and were equally impressed. Would not hesitate to recommend your business to anyone. Thanks Brosa! The chairs are beautiful. The process was simple and the salesperson that assisted was very nice and helpful. Great quality products. Website, ordering and delivery all user-friendly and super easy. Our Bar stools and dining chairs were just what we wanted, appear to be well made, were well priced and were delivered in a timely manner. 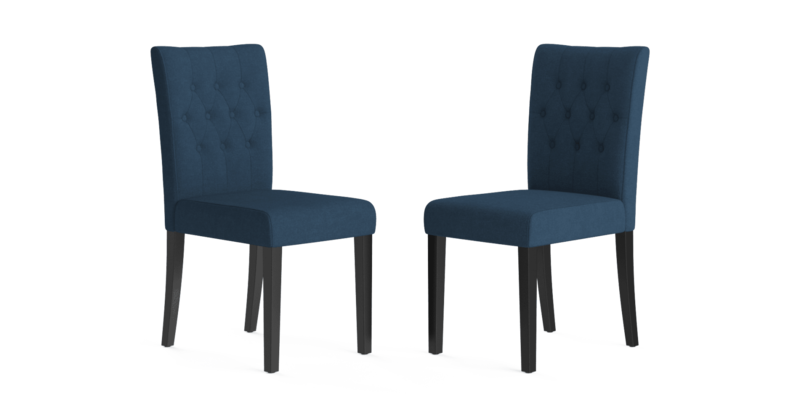 We love our Brosa dining chairs! Good service, fast delivery, happy with the product and value. The service from start to delivery was excellent. We do a fair bit of online shopping so buying furniture wasn't too much of a concern for us. What was great though was that the Brosa team were really responsive and helpful throughout the whole process. They chatted with us online and then gave us a quick ring to clarify the delivery address we misspelt. The Espen Chairs ended up arriving in nicely packaged boxes and they now look great in our guest rooms. Thanks Brosa! 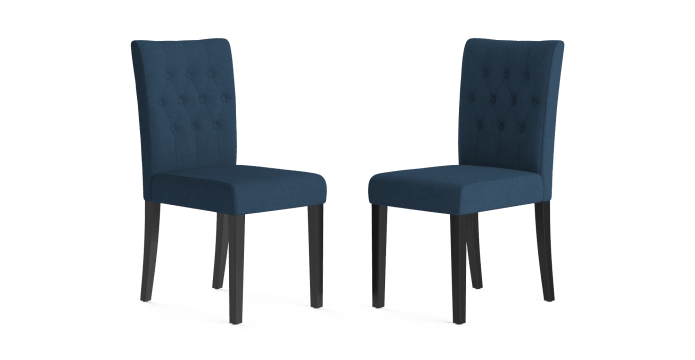 We ordered 3 sets of the 2 x Espen Black Dining Chairs and 2 of the Scoop Back chairs for our new dining room and I they look exceptional. Sceptical was how we felt when we first saw Brosa but we really like the chairs and were willing to try. I'm glad we did. Thanks Brosa! 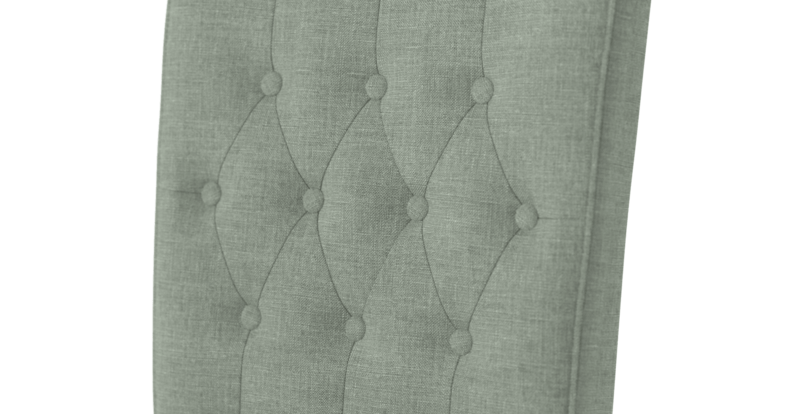 See, touch and feel our fabrics used on our Espen® 2 x Dining Chair. For Free! Simply select up to 3 fabrics and add them to your cart. Delivery is on us. Good news! Espen® 2 x Dining Chair is currently on display in our Alexandria Collingwood studio.